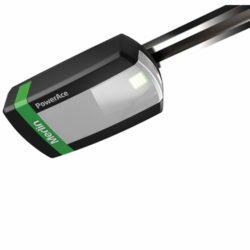 Don’t let a power outage lock you out, this opener comes with battery back up, which means you will never get caught out. 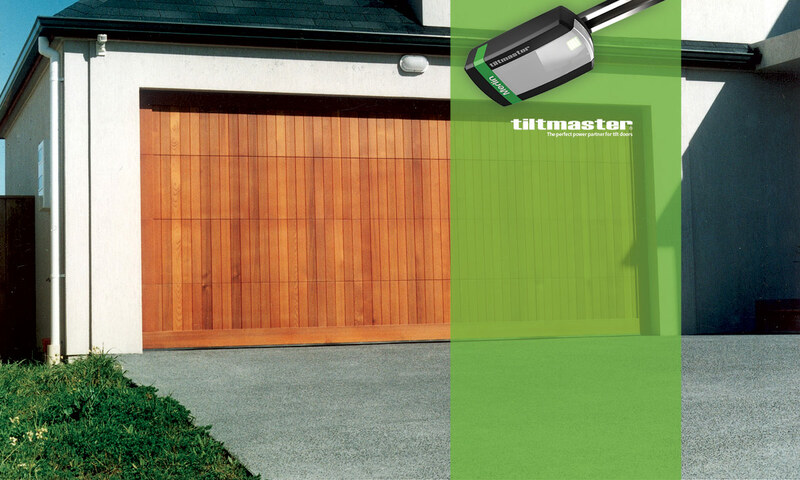 Ideal for large single or double residential roller doors. 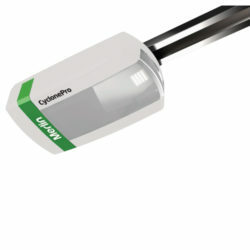 This premium quality automatic opener is quiet, secure and contains the latest energy saving design features. 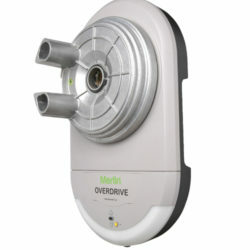 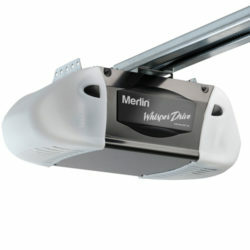 Merlin is a brand of the Chamberlain Group, the world's largest manufacturer of automatic garage door openers. 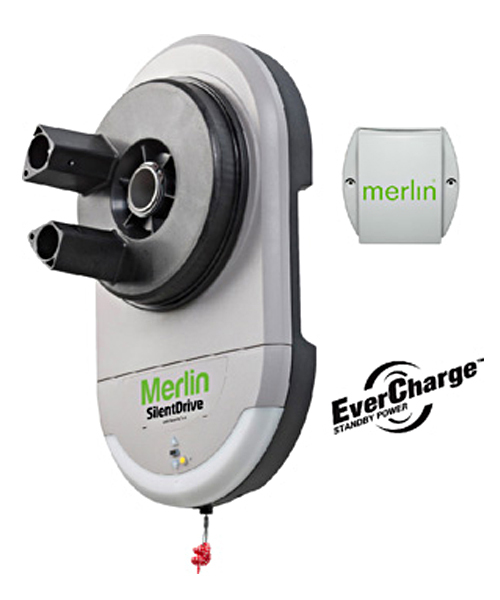 Global experience and innovation has resulted in industry leading designs and some of the most reliable and efficient products available in Australia and New Zealand.